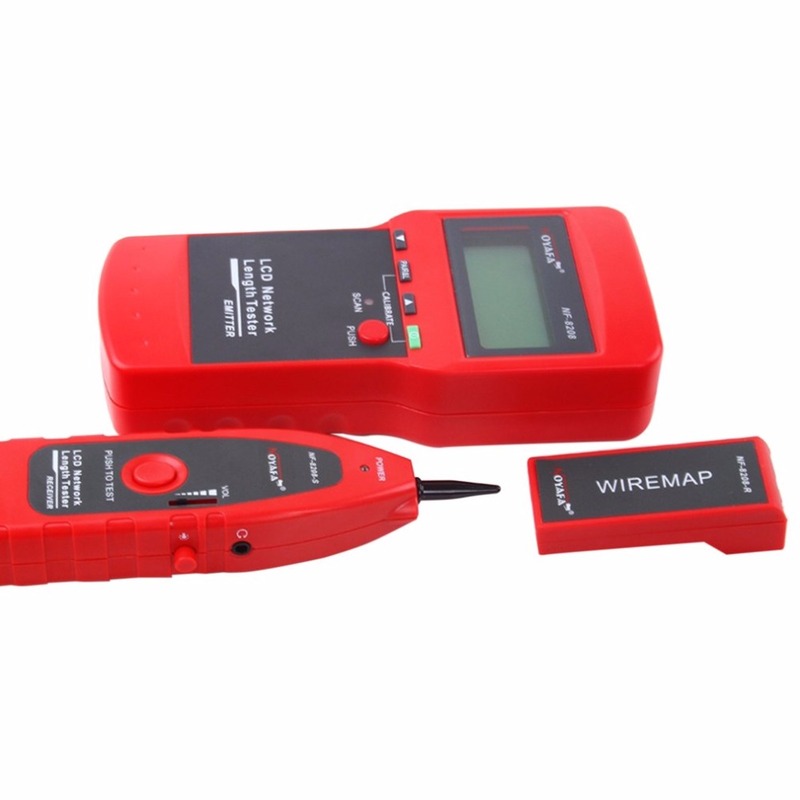 Check wiring error in 5E, 6E, such as open circuit, short circuit,jumper wire, reverse connection. 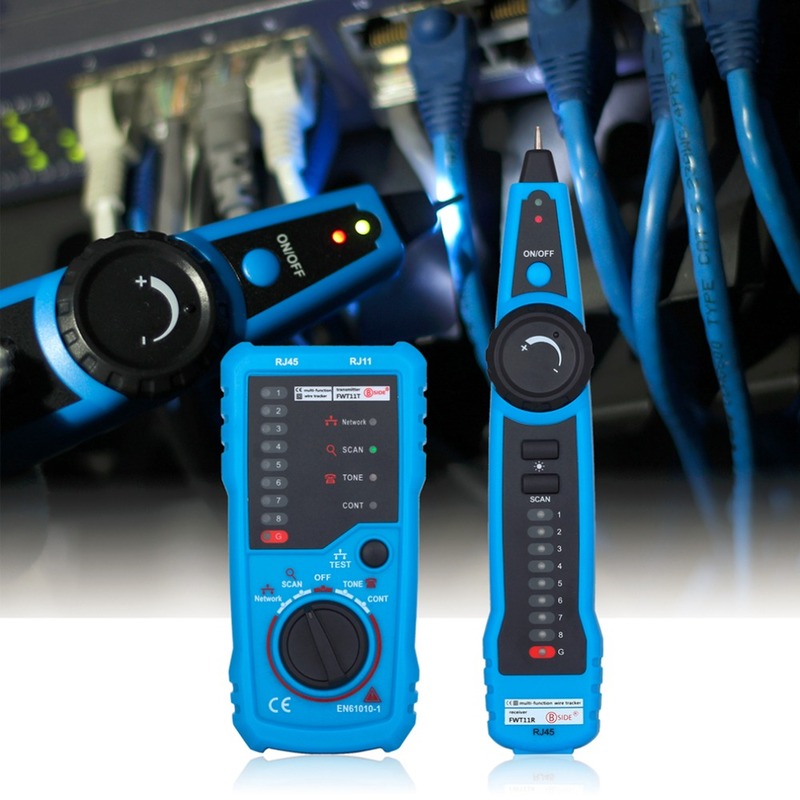 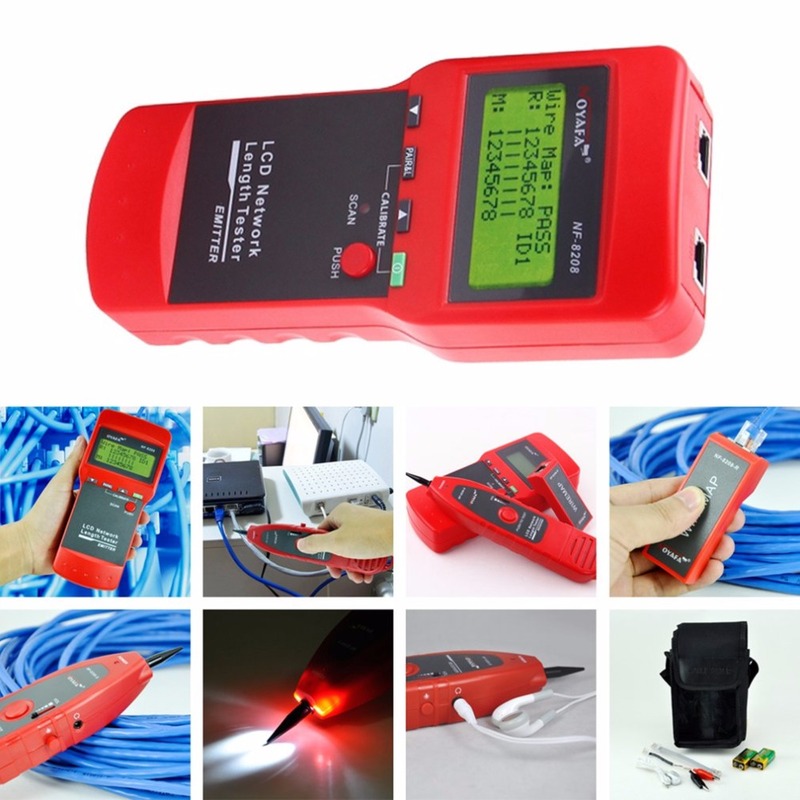 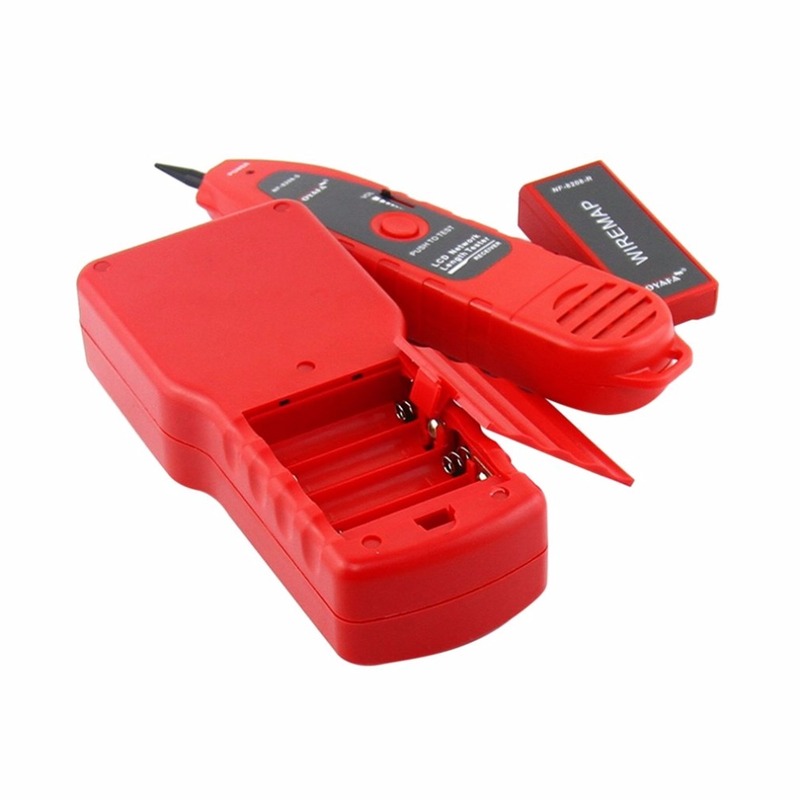 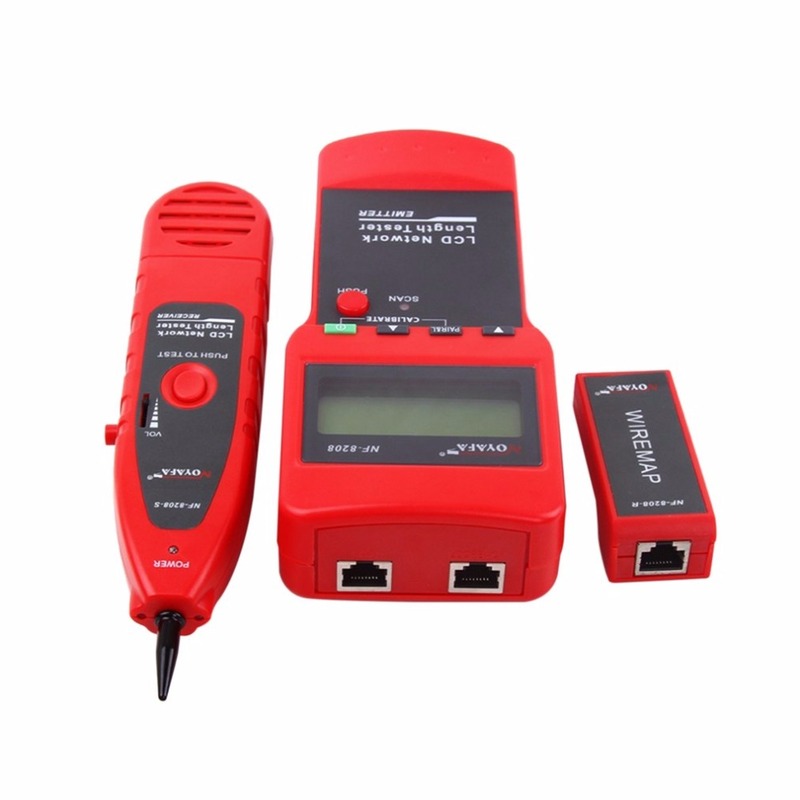 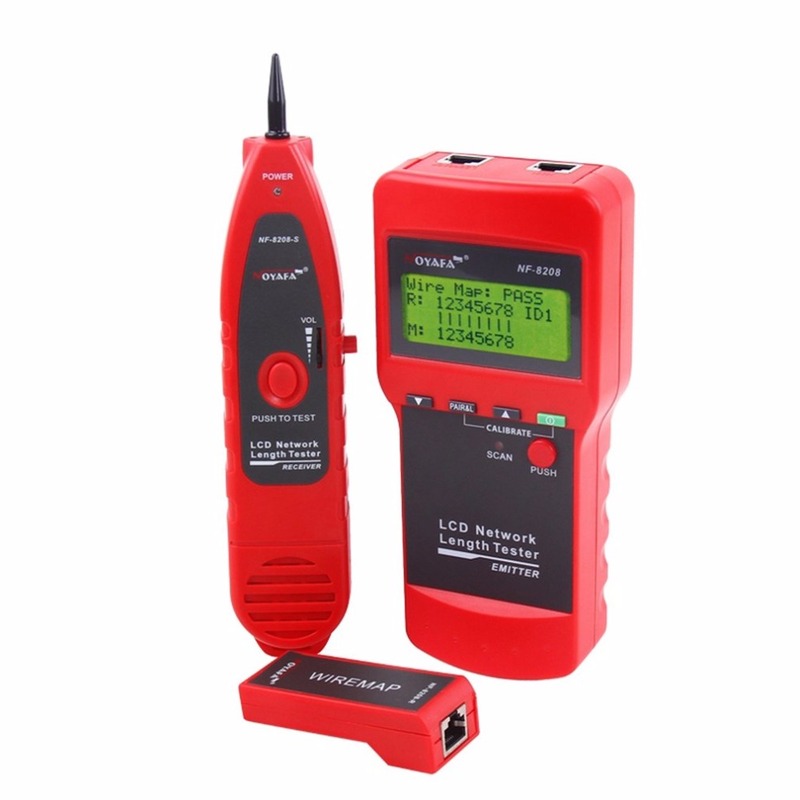 Measure length of network cable, and locate the open point. 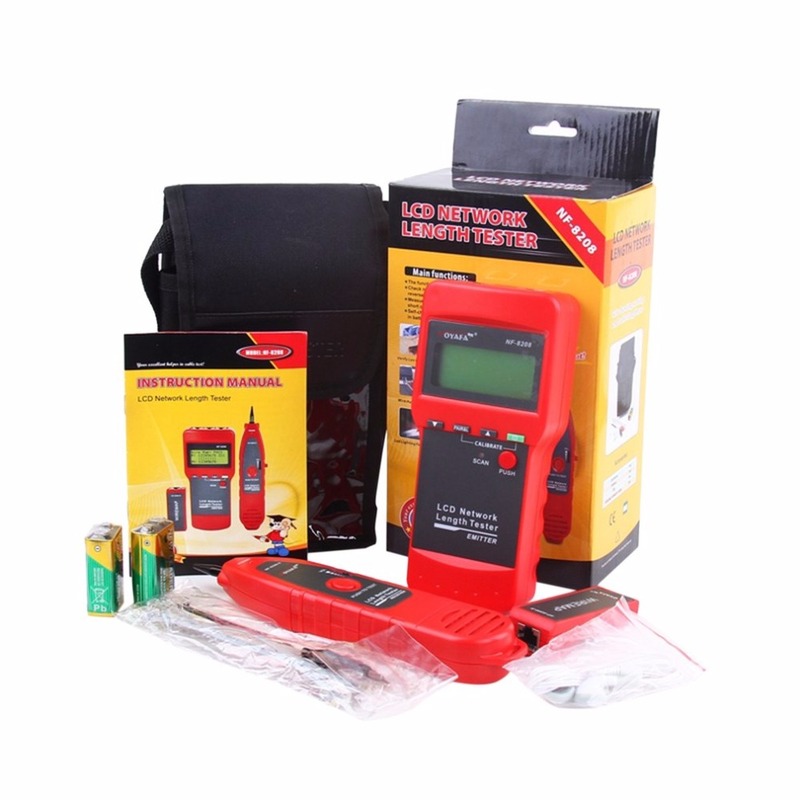 LCD light assists use in dark corners.